Join NMCWM historian John Lustrea on a guided walking tour of Downtown Frederick focused on a crucial week in Frederick’s Civil War history. 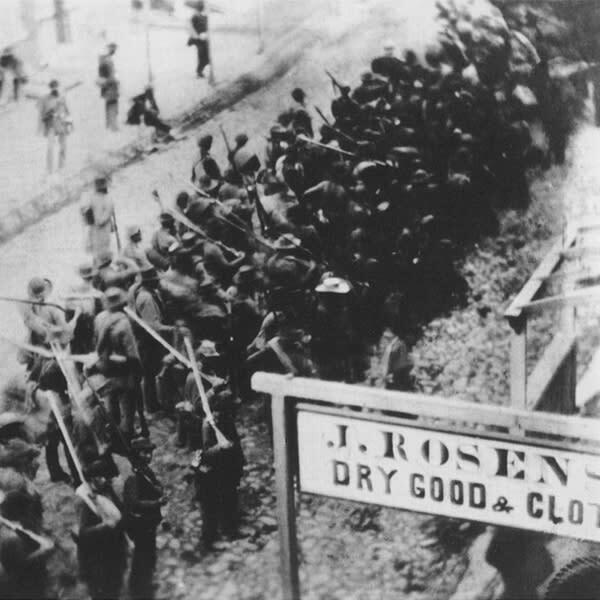 In early September 1862, the Army of Northern Virginia crossed the Potomac River and invaded Maryland. Their first objective: Frederick. 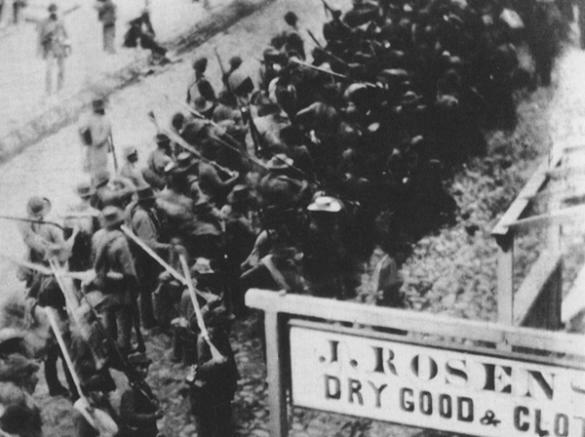 For one week, the Confederate army held this crucial crossroads town before marching west. In that week, Frederick’s residents experienced a range of emotions, from elation to terror to indifference. This walking tour will explore locations in Downtown Frederick which exemplify that range of emotional reactions. The program will begin outside the National Museum of Civil War Medicine at 3:00 PM. This will be a “pay-what-you-please” program. Space is limited so register early to ensure your spot.